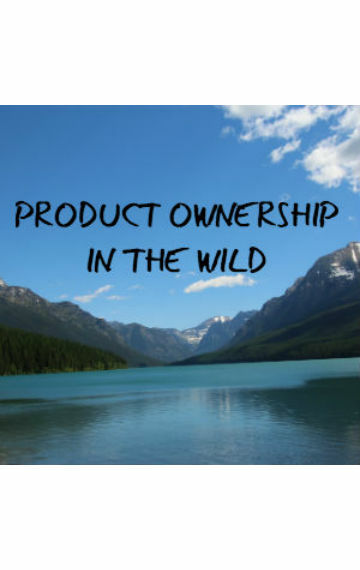 There are a variety of perspectives about what product ownership is, and who is involved. One reason for these different perspective is the different contexts in which product ownership occurs. Product Ownership in the Wild describes product ownership as product management in an agile setting, explains product ownership in terms of the 3 Habits of Highly Effective Product People, and looks at 4 models of product ownership. Get the free eBook Product Ownership In the Wild to learn about common product ownership models. You'll also be subscribed to Inside Product, a weekly roundup of resources for product people who want to deliver powerful internal products.